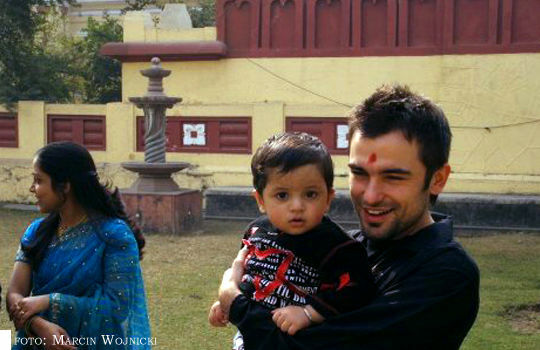 Michal Rudas is a participant of an Indian TV talent singing show “Dil hai hindustani”. 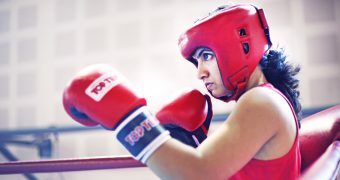 This show is broadcast from 7th July on a very popular TV channel Star Plus. “Dil hai hindustani” is a show in which contestants perform very popular hindi songs, mostly from Bollywood movies. Star Plus is not available in Poland and most of EU countries. His performances and some fragments of the show will be available on internet via YouTube. Michał Rudaś, born in Poland in 1981. 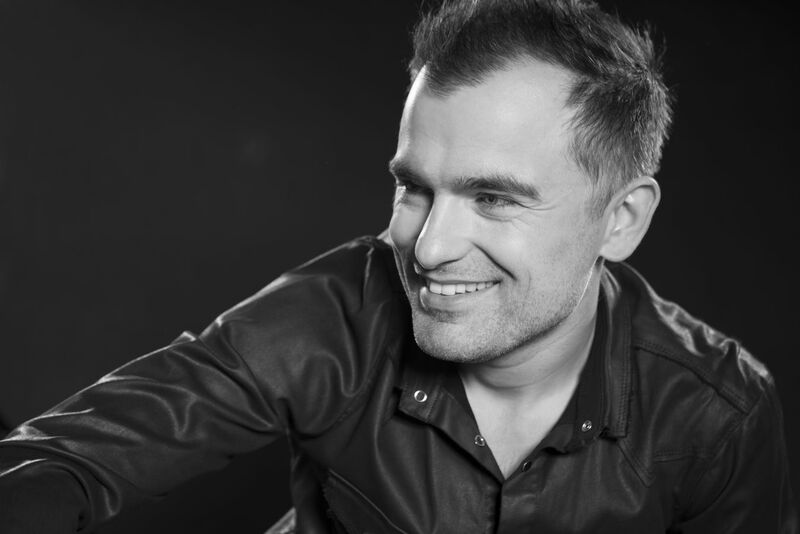 He is an exceptional vocalist graduate from Bednarska Music College in Warsaw – Vocal Department (2004). 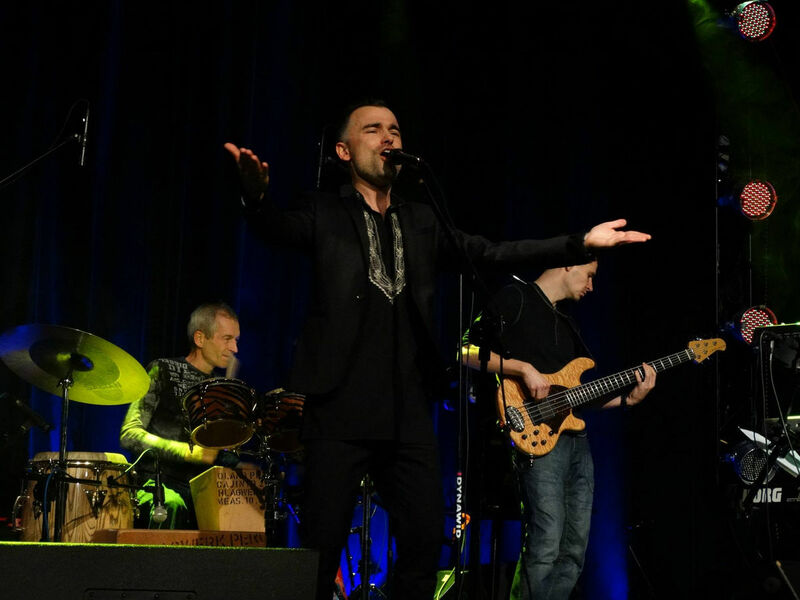 Michal has lot of diverse vocal, stage and TV experience in many different genres. Well known as a solor artist and a singer of very popular TV programs: “Taniec z gwiazdami” (polish version of “Dancing with the stars”. 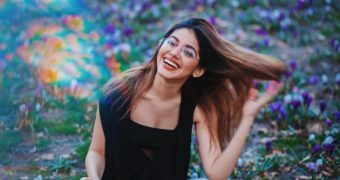 Rudas is a former vocalist of “Jaka to melodia” (polish version of “Name That Tune) and contestant and semi-finalist of The Voice of Poland – 4th edition. He is the vocalist of polish dubbing in cartoons (Tarzan 2, My Brother Bear 2, Priness and the Pea and many other cartoons). 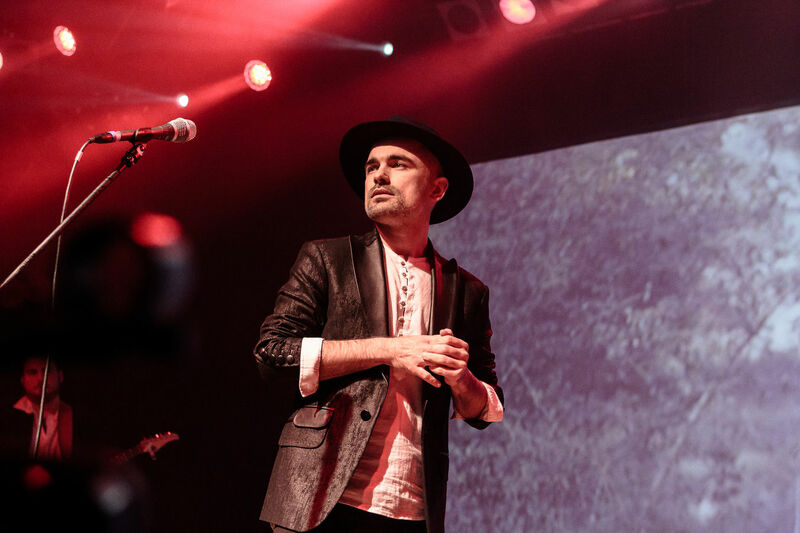 Michal also has a theatre experience – role of Gringoire in a musical show Notre Dame l’historie in Poland (2009-2011), Musicalove – Broadway Show in Rampa Theatre in Warsaw. He also cooperates with Song of The Goat Theatre; he performed in “Songs of Lear” (2015) and is now taking part in “Island” (premiere 1st Dec 2016). 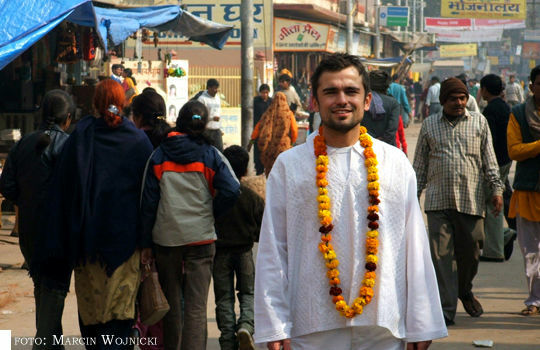 Michał has visited India a few times, where he has studied Indian classical singing –raga and was taught by Anup Misra. Anup is a great vocalist and professor in the Sanskrit University of Varanasi (2005-2011). 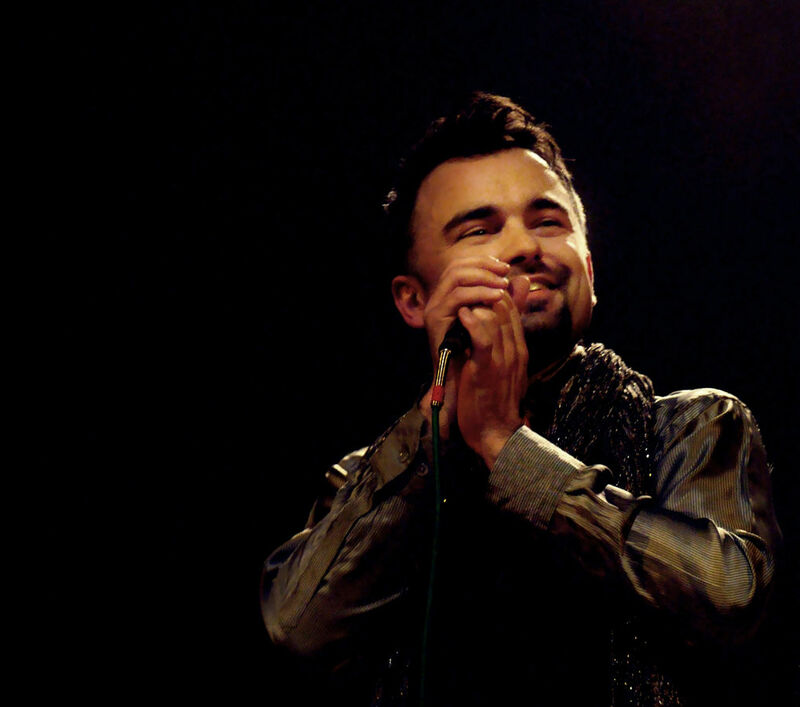 Michał’s debut solo album titled “Shuruvath” is deep inspiration for Indian music. Next release: album “Changing” 26th Feb 2013, which was also inspired by Indian music, record label: Atma Music. 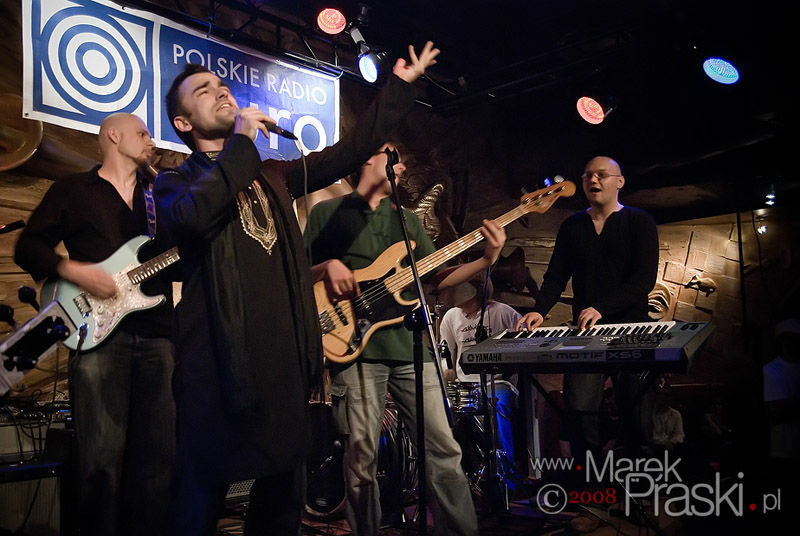 Michał is also one of the solo vocalists and co-composer in a new polish folk band Lelek. Their debut album “Brzask Bogów” released 23rd March 2016 by label Karrot Kommando. Michał almost took part in autumn 2016 as a contestant in a TV Show “Twoja Twarz Brzmi Znajomo” (eng. “Your Face Sounds Familiar”) and impersonated polish and foreign music stars. In spring 2017 the vocalist started cooperation with polish instrumental duo Healing Incantation that interpretes indian ragas. Musicians released on 22nd Nov 2017 an album “Mystic India” with special quests: Kayah and Henryk Miśkiewicz. In 2004 he graduated from the Vocal Department of the Music School. Fryderyk Chopin in Warsaw. He also completed pedagogical studies at the University of Warsaw.